I've been watching this series lately and found it quite entertaining. 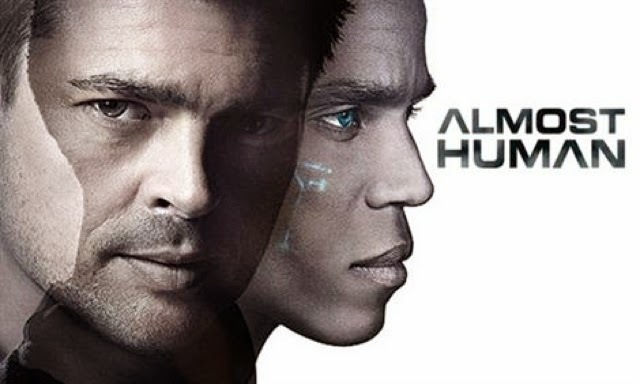 It's interesting to note that although the police officer protagonist's android partner is one who is "almost human" -- he has a synthetic soul, imagine that -- it is the police officer whose history in the police force that has made him "almost human" himself. Too bad the series has not been renewed for the second season.